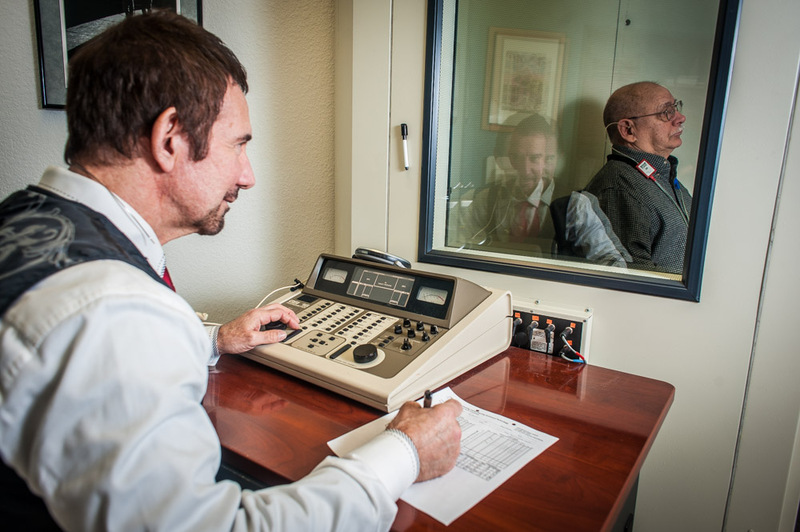 A comprehensive hearing evaluation includes testing each part of the auditory system. At Corvallis Hearing Center, we can evaluate you to determine if you’re a candidate for cochlear implants, and refer you to the best surgeons in the area. Balance testing is vital to help you prevent falls and feel more secure. We refer patients to the Portland-based Clinical Audiology and Vestibular Laboratory for thorough evaluation and testing. Many factors can cause tinnitus. We can evaluate your health and hearing to determine what’s causing the ringing or roaring you might be experiencing, then consider whether a hearing aid can help you with your symptoms.